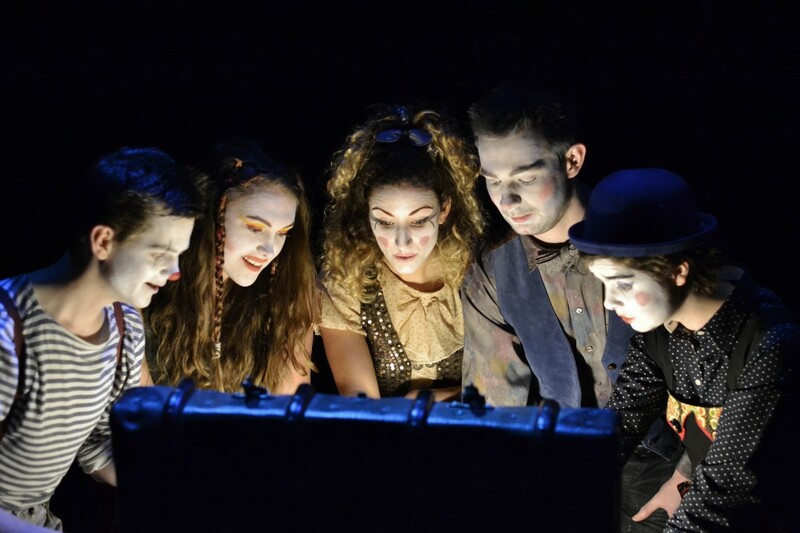 Join this tattered troupe as Luna’s tragic tale unravels for the first time. But why tonight? A patchwork of puppetry, poetry, movement and live music stitched together with Zoo Co’s explosive visual imagination. The Girl Who Fell in Love With The Moon sets out to explore humanity’s eternal fascination with the skies through the eyes of this playful and dynamic young ensemble.